So I have been looking for a blogging ‘challenge’ to get myself stuck into and so I did a little bit of a google search and came across the A to Z challenge through April. 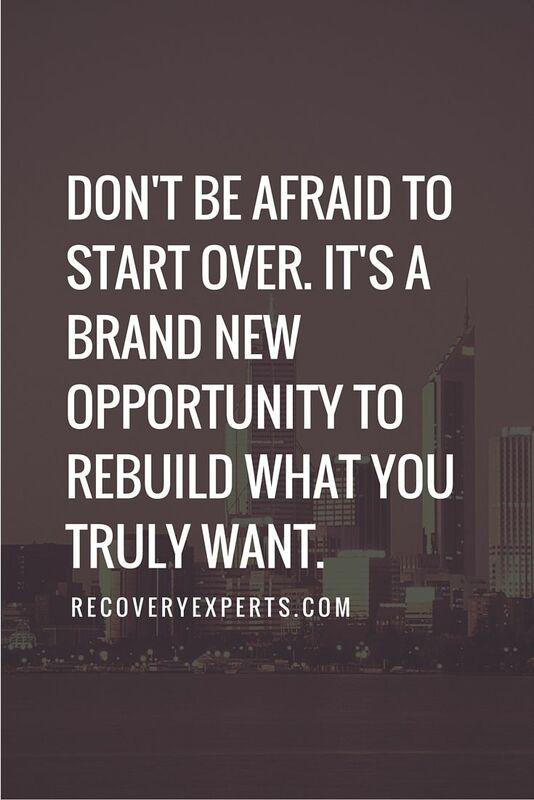 I thought this would be a great one to start with. As I have only just come across the challenge I am a bit late posting my theme reveal. I have decided that my theme for the month will be ‘Getting to know me and the blog’ each post is going to help you (hopefully) get to know me a little bit better and the things I like, don’t like as well as why I started the blog and what it is for. 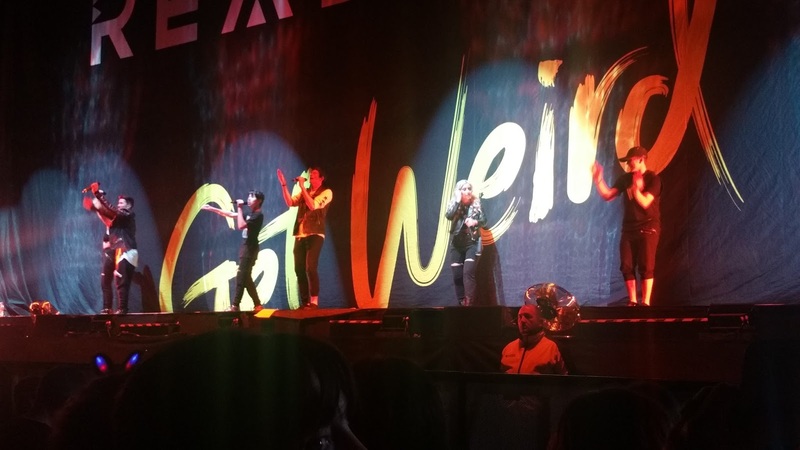 Last night I went to see Little Mix for the second time for their Get Weird Tour. I went with Katie-Jo and we had VIP tickets which meant we were 5 rows from the front! The support acts were Jagmac made up of Jared, Angelique, Gabriel, Manjo, Alyssa, and CJ a band from the US who are all brothers and sisters! – I hadn’t heard of them before but found them on Spotify a few days before the gig and listened to some of their music. I think they are great for listening to during the summer and will make great additions to any BBQ playlist! 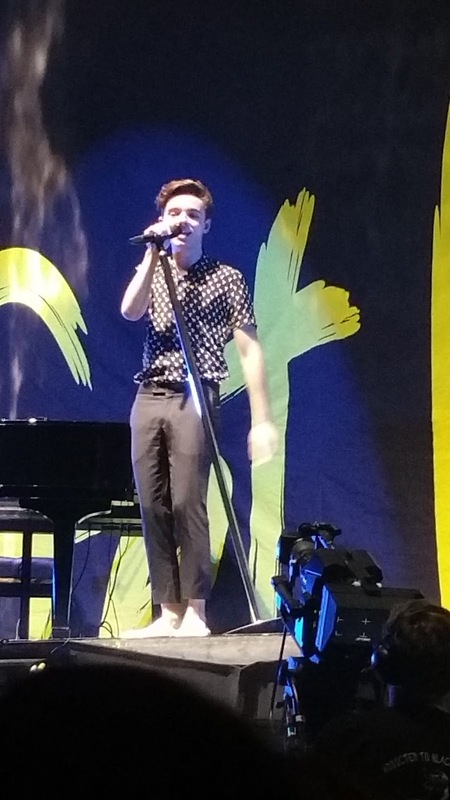 Nathan Sykes (previously a part of The Wanted) was also supporting and did an acoustic set which included his songs Kiss Me Quick, Over and Over again as well as a cover of Ed Sheeran’s Thinking Out Loud. I wasn’t really ever a fan of The Wanted when they were around so again I decided to look for him on Spotify before going to the gig last night and found that I quite liked his music, some of his songs were quite similar to Olly Murs. 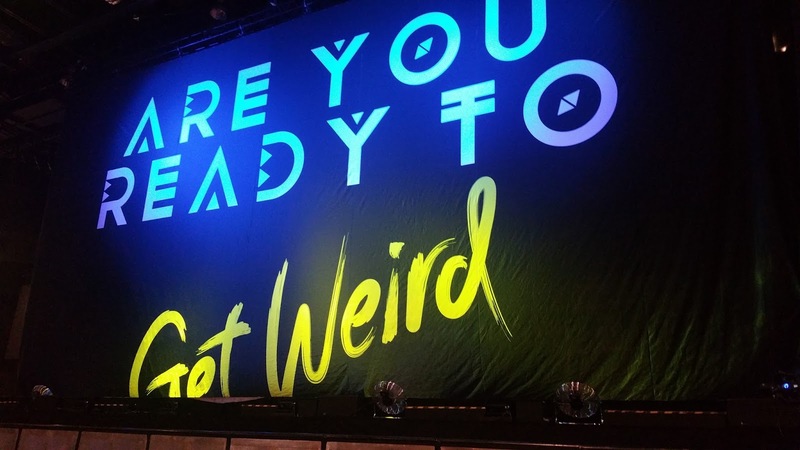 When we arrived outside Cardiff Motorpoint Arena the que was massive, as we turned up at 6.30pm we were hoping people would have started to go in already however they were late opening the doors and the que was snaked all around the outside of the arena. Luckily we had the VIP tickets which meant we got to join a much shorter que and got let in before everyone else. Part of the VIP tickets meant we got some freebies included in this was a signed photo, a wristband, necklace, lanyard, and bag.Little Mix put on an amazing show the vocals were flawless and the set list included songs from all three albums (DNA, Salute and Get Weird) and allowed for up tempo songs mixed with their slower ballads.One of the highlights of the night was the medley put together including covers of Beyonce’s Crazy in Love & Ring the Alarm, Justin Bieber’s Where Are U Now & Lethal Bizzle’s Fester Skank. They also featured Hotline Bling by Drake in a medley with their own hit How You Doin’.There were quite a few video clips where the band did a few skits – one included them lip syncing to Wannabe by the Spice Girls – which was a nice touch following the similarities of their recent music video Secret Love Song (feat. Jason Derulo) with Spice Girls 2 Become 1. 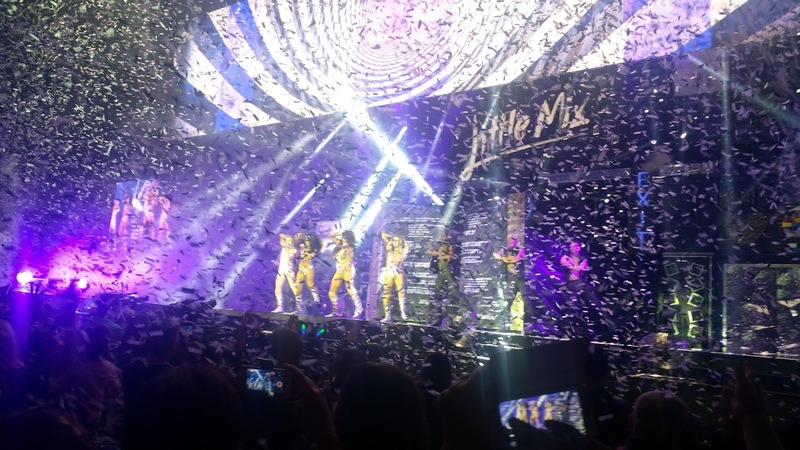 To see Jade Thirlwall, Perrie Edwards, Leigh-Anne Pinnock, and Jesy Nelsonon their first night of the new tour was great and I would definitely go and see them again for the second time seeing them they most certainly didn’t disappoint! 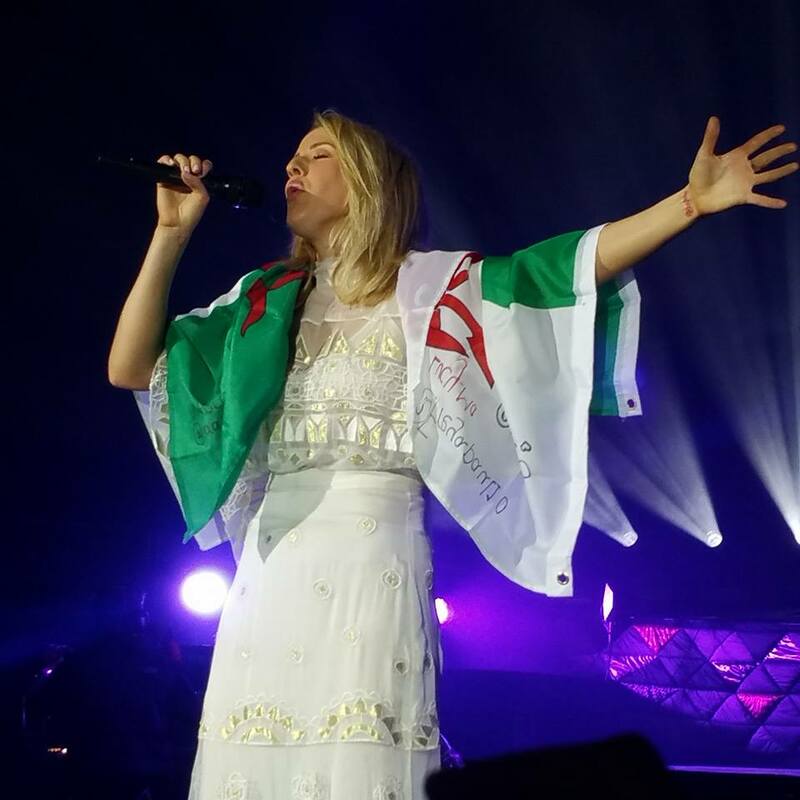 For my birthday last year Katie-Jo got me tickets to go and see Ellie Goulding at the Cardiff Motorpoint Arena. The support acts for the night were a band called Lany – who I had never heard of although they were quite good. John Newman was also supporting and his set was amazing he hyped the crowd up and is definitely someone I would go and see when he has his own tour!Ellie Goulding’s set list of the night included a range of high tempo songs and slower acoustic songs which were mixed at just the right times to keep the night going! The set list was packed with songs from her latest album ‘Delirium’ as well as songs from her 2014 album ‘Halycon Days’.